Great combination of outstanding remodeling and space planning. Open family room and kitchen form the heart of the home, enhanced by a private patio courtyard just outside. Granite counters, custom cabinets and stainless steel appliances give life to a kitchen perfect for foodies. Thrilling master bedroom privately situated above the rest of the home with it's own exclusive balcony. 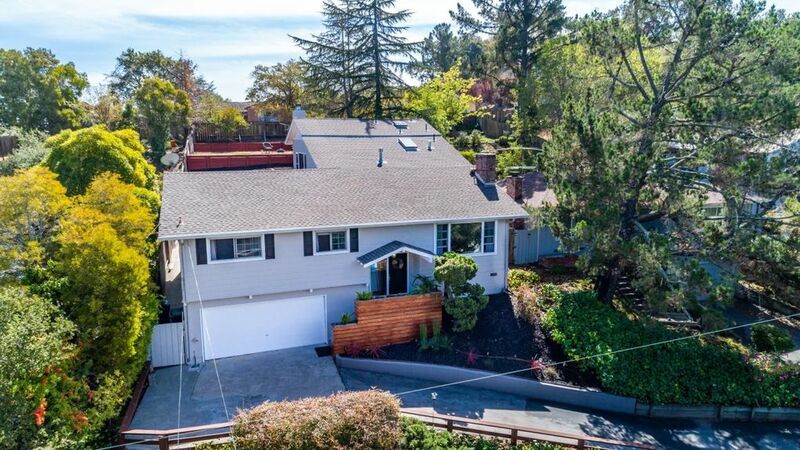 All this nestled in the lower Emerald Hills area just a short drive to top schools (Roy Cloud, Northstar Academy), outstanding dining (La Viga, Vesta), quality groceries (Whole Foods, Key Market), the best coffee (Canyon Roastery, Philz, Peets) and transportation (CalTrain, Hwys 101& 280). Source Neighborhood: Cordilleras Heights Etc.